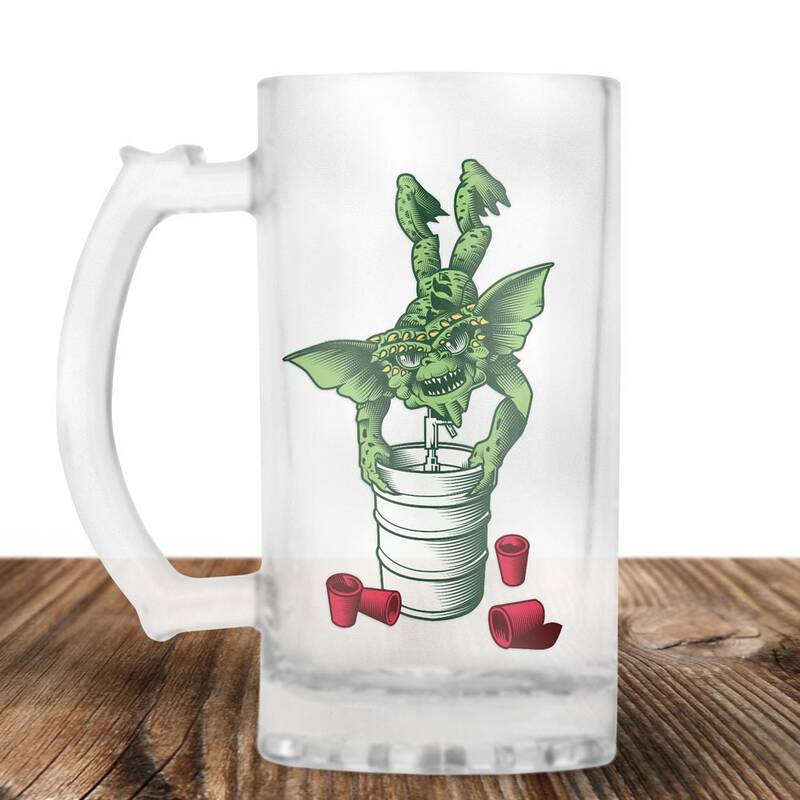 Gremlins Beer Stein! Look who it is! Your favorite little Gremlins!!! Oh ya know! 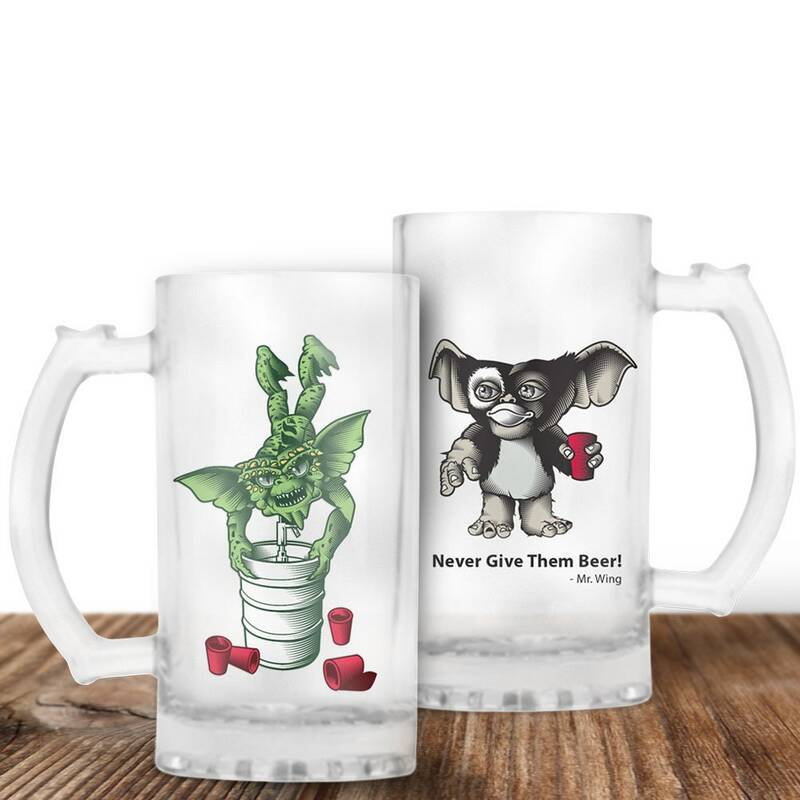 Its just Spike and Gizmo attending the coolest Keg Party Ever! Keg Stand! 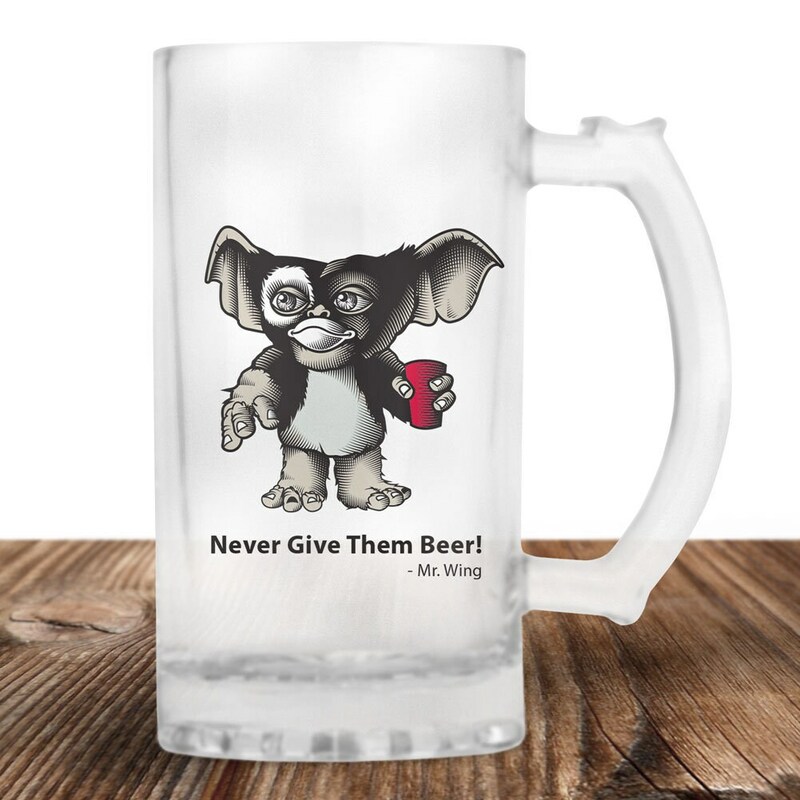 Never Give them Beer!! !